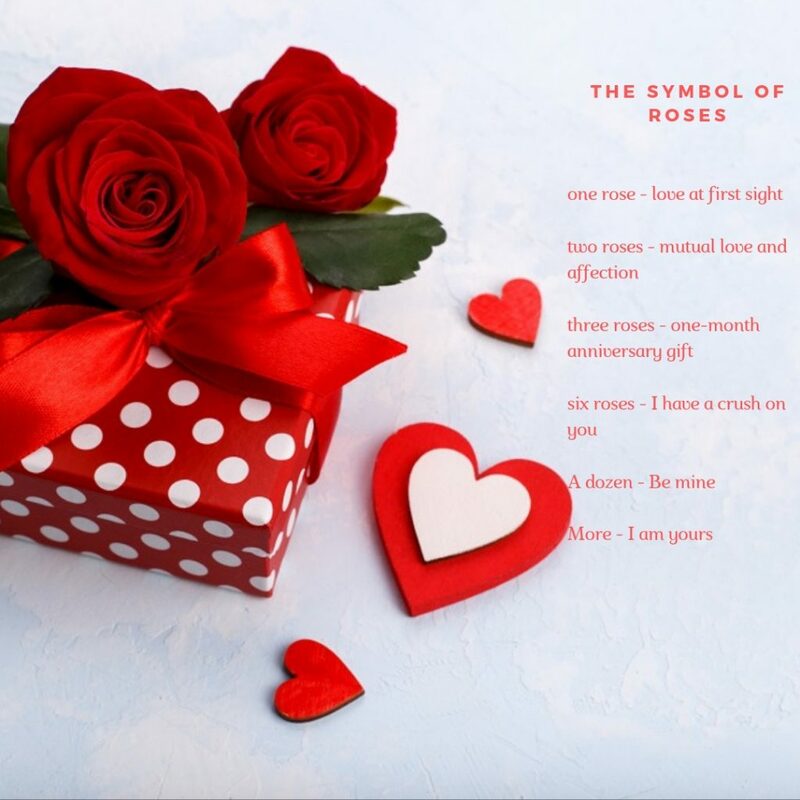 Valentine’s Day celebration is probably one of the events when typically men are the ones who have to find creative ideas to impress his lady on this special romantic day. A romantic dinner, a movie night, or a getaway may sound adventurous, and an excellent opportunity to create memories and have a good time. But no matter what brilliant idea you come up with, don’t forget to be and act like a gentleman when you are in the company of a woman. Most women appreciate a man with chivalry manners that make them feel respected and admired. A gentleman should always be attentive and respectful, keep his manners, and create an excellent atmosphere to make sure that his date is feeling comfortable. 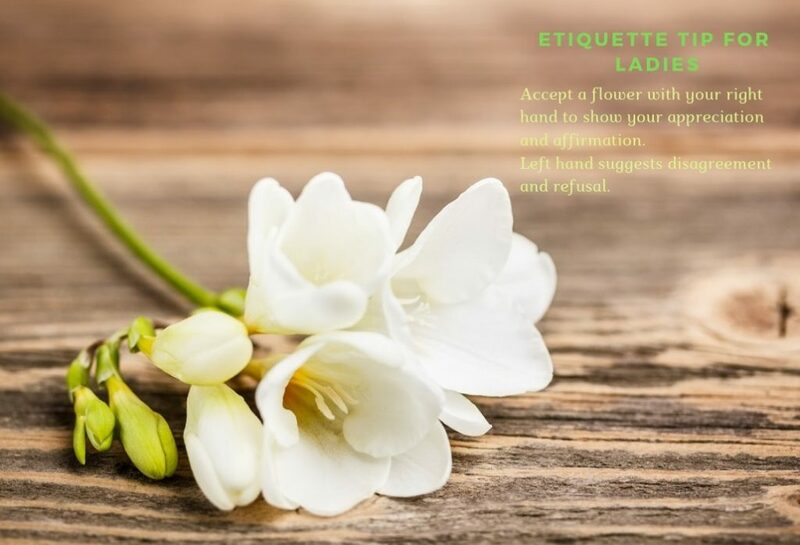 Here are a few rules of thumb to impress her with flair: know how to offer flowers with manners and how to pay compliments to a woman. Impress her offering flowers picked by you from a florist instead of buying one from the grocery store. Make her feel special sending a note and remind her how special she is for you. Bring flowers to her door when you pick her up. It’s a courteous way to show respect and consideration for accepting the invitation. Offer her favorite flowers to add a personal meaning. She will appreciate the fact that you remember what she likes. Give her a genuine compliment not only to get her attention but most importantly because you mean it. Telling her that she looks excellent may flatter her for the moment, but quickly your compliment will be forgotten. Instead, make a flattering remark about her dressing choice: this dress looks perfect on you. Highlight what is unique about her: the way her eyes color changes in the sunlight or maybe how her voice gets softer when she talks to you. 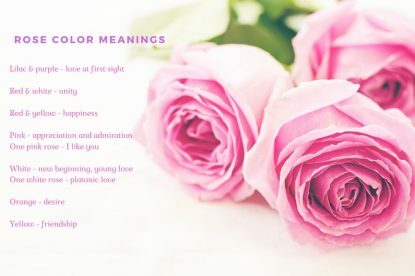 These compliments stand out and make her feel special. It’s an attentive and thoughtful way to show that you care enough to pay attention.